We've been talking about 'cool' and its uh ramifications, and how it applies to the hip scene. But maybe you could give us some examples now, of the opposite of cool - 'uncool', just exactly what is 'uncool'? And, you know, it's even less cool to ask "Who is Bert?" And it's uncool to ask "Where'd you get it?" You know and it's uncool to ask "Where'd you get it?" 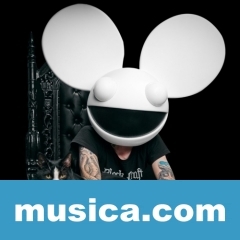 GH es una canción de Deadmau5.